The initiative focuses on strategic development areas, mainly in emerging countries, such as cities, tourist destinations and specific initiatives that are experiencing a great strategic and social development like shopping malls, retail and mixed uses. 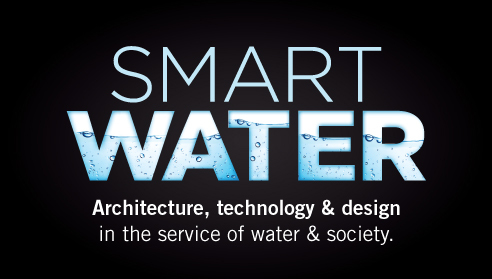 Its development incorporates regulatory bodies, architects, designers, developers, operators, among others, which, under a structured idea, provide a different perspective, ways to collaborate and mutual knowledge that have not been previously explored and which provide greater sensitivity and actions on good practices in water management. With their participation a value chain is created and reinforced that proactively works to provide solutions to the water problem, as well as raising awareness of it. 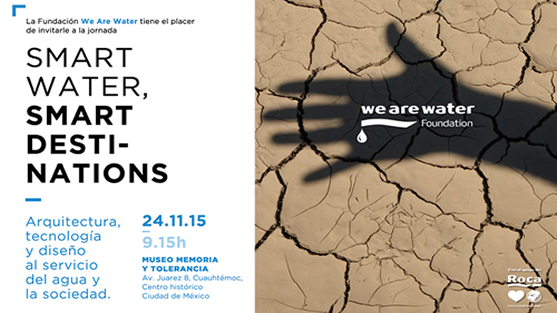 Because good water management in cities helps to manage the city well. 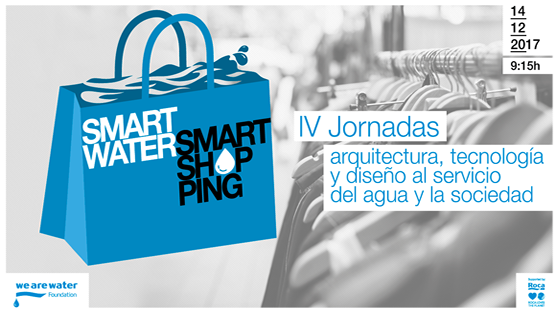 Good water management helps to manage the tourist destination and the infrastructures that make it up, such as hotels. Shopping malls, the retail and mixed uses sector are having a great development and strategic value in its environment. They also have a direct influence on the consumer/citizen on a daily basis. 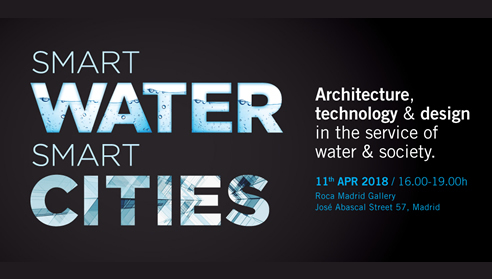 Smartwater International Conferences have been held in Mexico City (2014, 2015 and 2017), in Barcelona (2016) and Madrid (2018). Panama or Colombia, among others, will be some of the next meeting points.